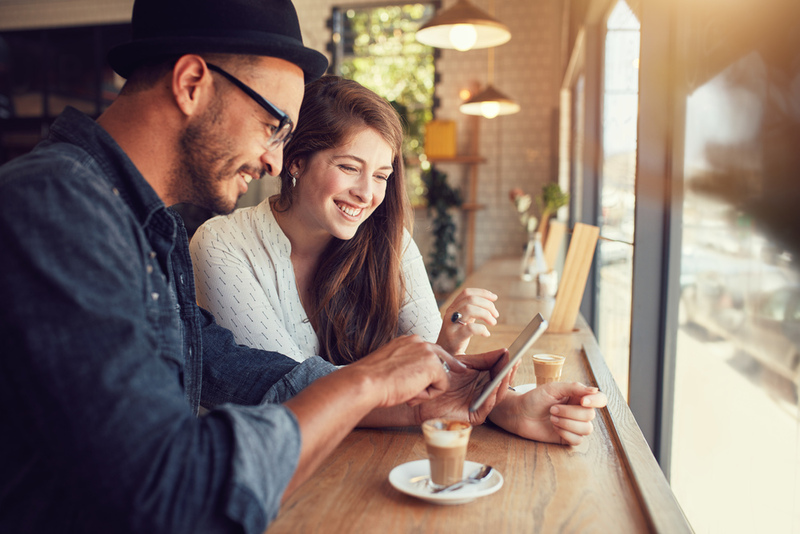 Keep your business and customers connected with MCTV’s Public WiFi. As an MCTV BusinessPro high-speed Internet customer, you may be eligible to receive a second wireless network that is completely FREE for your patrons to enjoy. This network is managed through a separate modem and wireless router, keeping your business data private and secure. Our team will install, manage and maintain this network for free — with no set-up charge or monthly service fee.